My own JLKCMO experience is pretty traditional. My mom is a Sustainer, and it seemed like an obvious choice to be a New Member when I moved back to Kansas City in 2011. But as I have served on various councils and connected with other members while writing The League Pulse, I have met so many phenomenal members who transferred into the Junior League of Kansas City, Missouri from another Junior League around the country. For Brandi Thomas, moving to Kansas City was overwhelming because she didn’t know anyone and was starting a new job. She took comfort knowing that there was a Junior League close by. Her transfer group was led by the enthusiastic Kori Crouse who helped give them all a place to start with JLKCMO. The group was very social, and Brandi has continued to stay active in the League. You know those informative and well designed e-blasts you get? Brandi coordinates those! Her advice for all transfers is to stay in contact with your transfer group – plan dinners, meet up at GMMs and discover KC together! Kelly Olson’s experience with the Junior League in Washington, D.C. was brief. She was only there for her new member year before moving to Kansas City, but she found the transfer experience a smooth transition to KC. Her transfer group leader provided a full packet of information, League requirements, and contact info for the group. Knowing the women in that group gave her plenty of familiar faces to look for at future events. Kelly recommends that transfers take advantage of attending events with the Junior League that will help transfers get a feel for the Kansas City community and the League since they don’t get a “New Member” year in KC. Kelly said that JLKCMO is an easy League to transfer to with “amazing leadership, easy to follow requirements with numerous reminders, and a welcoming community to spend volunteer hours.” Coming from DC, Kelly adds that it was nice to transfer into a smaller Junior League with friendly Midwest women. After serving on the Treat Our Troops Interest Group, Kelly now is volunteering all over Kansas City with the A-Team. 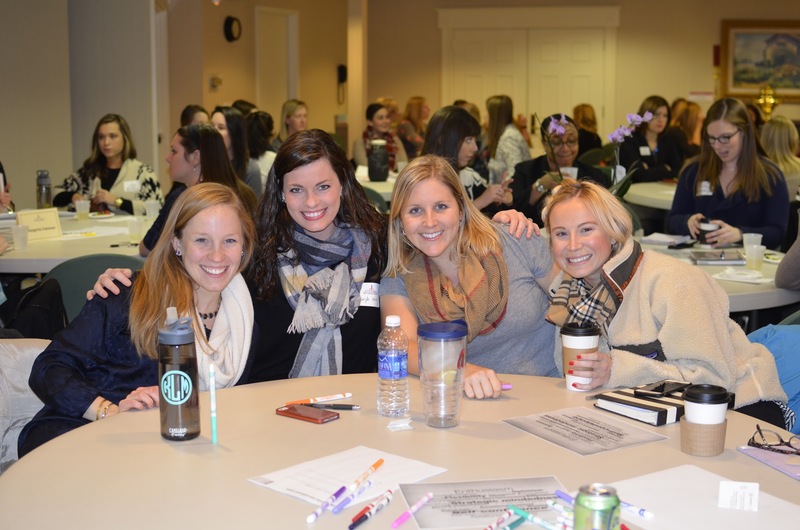 If you would like more information about transferring to the Junior League of Kansas City, Missouri, check out our website here: http://www.jlkc.org and contact the Transfer Chair, Lauren Bush, for more information. This entry was posted on March 31, 2015 by JLKCMO in Community Impact.